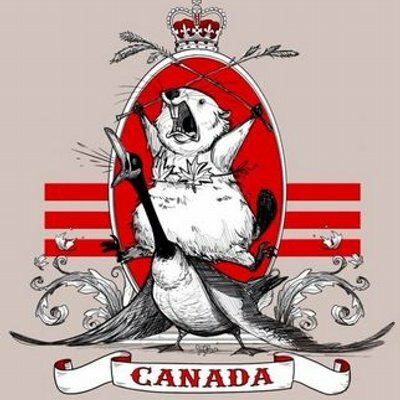 hells_half_acre | Happy Canada Day! In light of your following post...I would love to see more of your writing tips, and specifically your personal writing process. I'm always interested in how different writers get themselves to be creative (especially during the summer, when I tend to be so lethargic), how they formulate characters, what appeals to them most about writing, etc.! Oh man, it was the same with his father - Pierre Trudeau, who was a VERY popular PM in the 70s and early 80s. The thing with Trudeau SR is that... well, I don't really see it that much? In my opinion, he was a little horsefaced, didn't help that he went bald. Everyone else was in love with him though at the time. And, he sure did have beautiful children. All three of them are/were gorgeous boys... they fell out of the spotlight (for the most part) until Pierre died, and then Justin gets up to do the eulogy and I think the whole country was like "WHO is THAT?!?" followed closely b "OH GOD! THE BEAUTIFUL MAN IS SAD! SOMEONE DO SOMETHING!!" "Far better than our usual representatives - battered to hell hockey players." Hahahaha! If you're looking for things that piss me off, a lot of the times I completely forget what they are until they come up... but, if you want SPN specific, I'm really annoyed by them rewriting how reapers work (ie: turning them into a form of angel). Oh, and I also get annoyed when people kill characters JUST for emotional shock, and for no other plot reason than that. If you don't have to kill someone, don't, unless you're specifically writing a story like All Quiet on the Western Front or something equally about the pointlessness of war and the many meaningless deaths it causes. But that's a specific to me thing - I know some people might argue that you should always have pointless deaths because it reflects reality or whatever... but goddamn it, I like happy things!